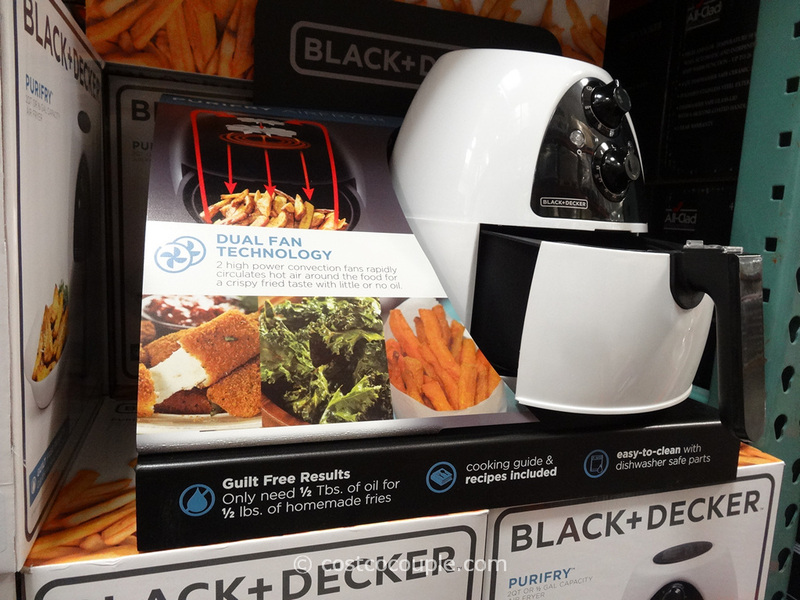 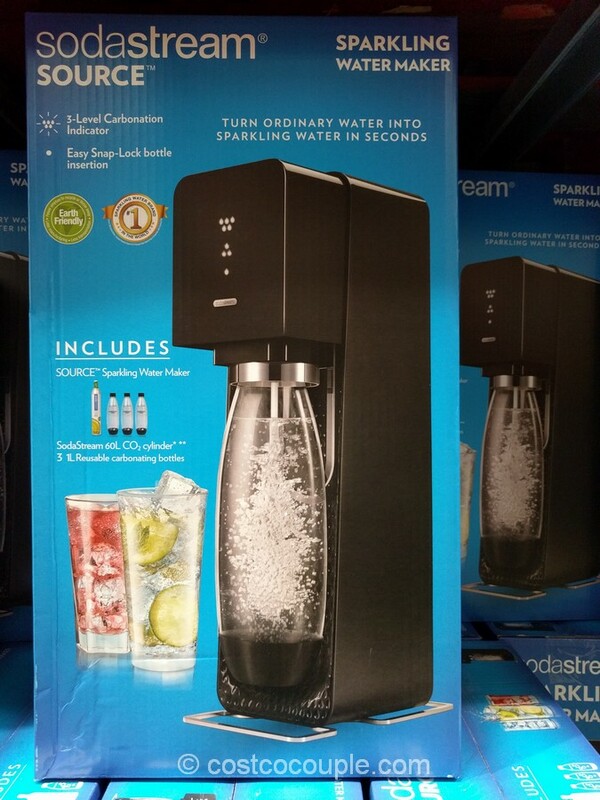 More Shark products have been spotted at Costco. 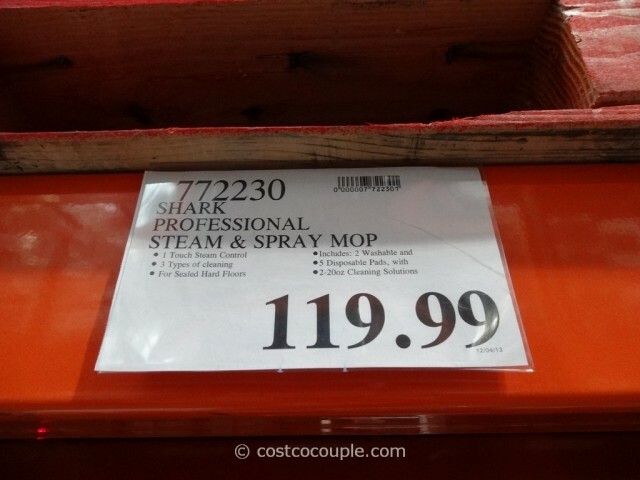 The Shark Professional Steam and Spray Mop is designed for cleaning and sanitizing wood and sealed hard floors. 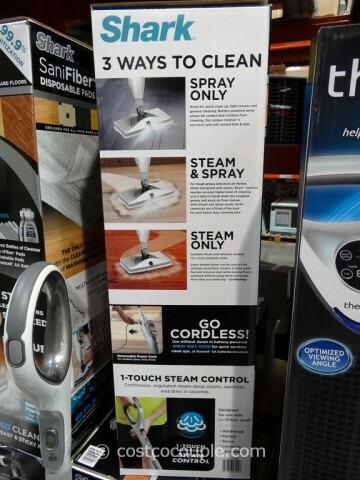 You can unplug the power cord at the unit, and go cordless in Spray-only mode. 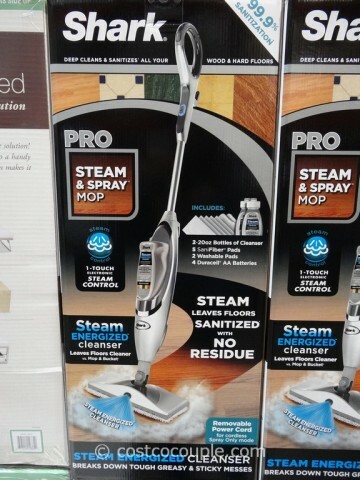 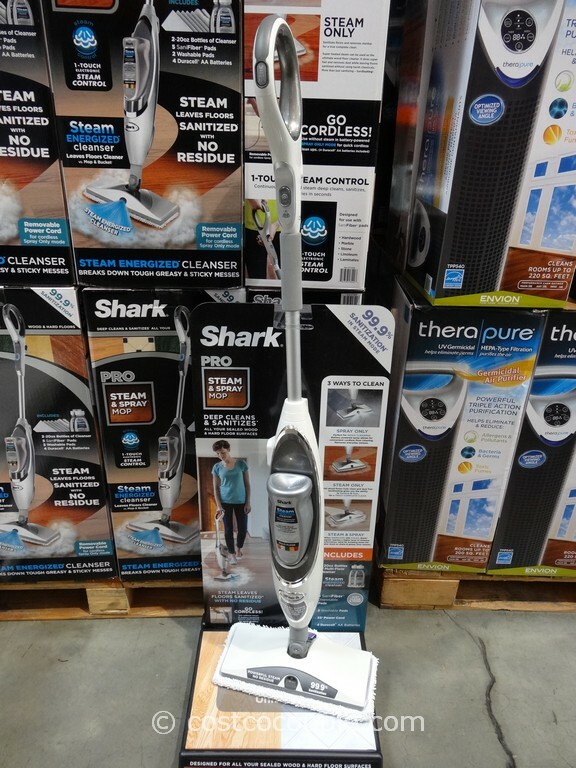 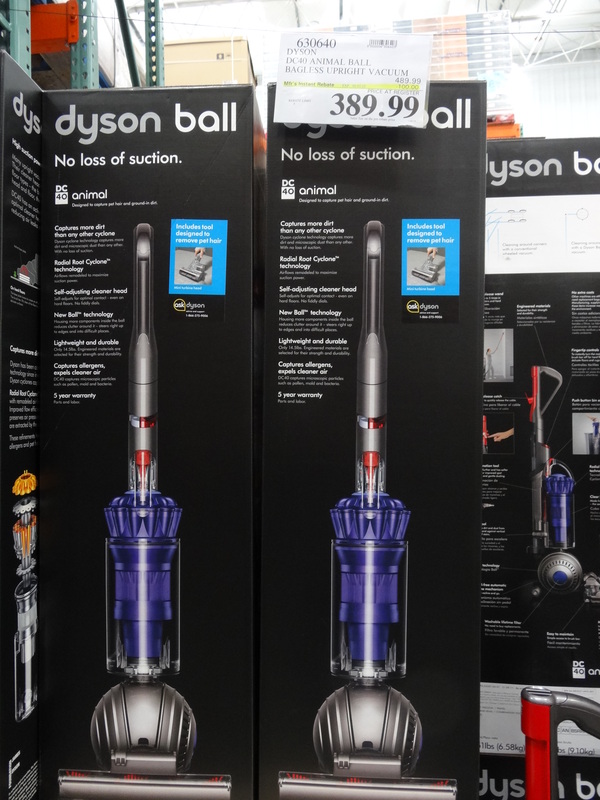 The Shark Professional Steam and Spray Mop is priced at $119.99.